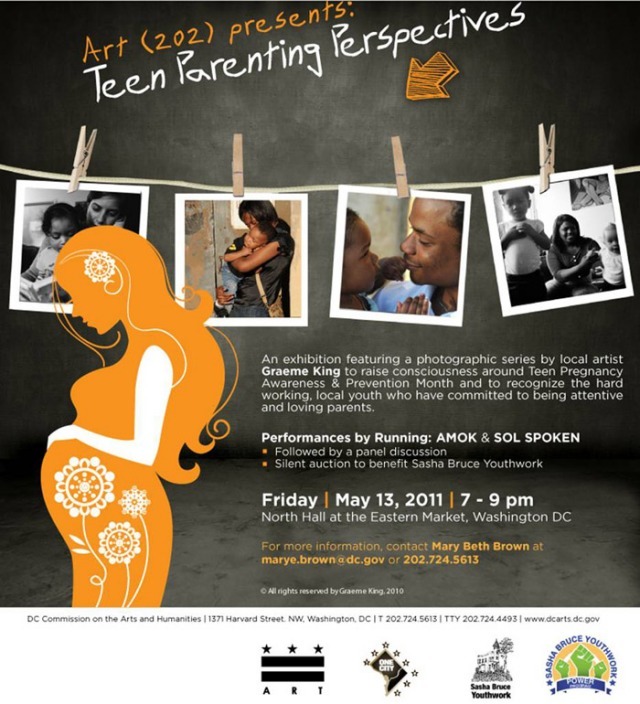 The cast of Running: AMOK will be performing two songs from the stage play tomorrow at the DC Commission on the Arts event “Teen Perspectives” which will take place at 7pm at Eastern Market in Washington DC. Check out the flyer above for full details. OUR SPRING SEASON STARTS IN LESS THAN FOUR DAYS! This Sunday is fast approaching and we are gearing up for our cabaret performance that will take place at 7pm at Germano’s Traittoria in Baltimore, MD. For just $10 for our show ($10 online, $15 at the door), you will enjoy our cabaret performance of songs from the play while you can dine on the delicious Italian cuisine served at Germano’s. Buy your tickets today by clicking HERE. Continuing her month-long Q & A series on the cast of Running: AMOK, DC Urban Arts Examiner Tiffany Beard features Colie Williams this week. Colie, a trained actress and successful professional recording artist, plays the hilarious “Mama Belle” in Running: AMOK. Check out some of the interview below. Tiffany Beard-How did you find yourself as a budding artist with a love for singing/acting? CW– Ialways loved to sing. My Daddy was a professional Doo-Wop Singer, and my house was filled with lots of music. My junior high school chorus teachers gave me several solos, and one in particular encouraged me to study voice, so I auditioned for Music&Art in Manhattan and began studying voice and theater. TB– That is an awesome legacy to have. How did you start working with Liberated Muse and Khadijah Ali-Coleman? CW– Khadijah and I met at Andy Shallal’s -the owner of Bus Boys and Poets restaurant Mimi’s American Bistro. We worked there together. I caught up with Khadijah through Liberated Muse. When I heard she was having auditions I definitely wanted to try out. Khadijah is a powerful, talented sister. I am excited to work with her and to be a part of this production. TB-Khadijah is a great person to know, no matter where you meet her. Working with her sounds like a great thing. Apart from Running: AMOK, what are your artistic passions at this point? CW– My ultimate passion is to use my creativity to help fight against injustice and bring attention to those folks in our community who are doing things to elevate the community. TB– I love it when the arts can be used to change the world we live in. CW-I love to express myself through writing, songwriting, acting as well as singing. I love the way music takes me higher, and I love that I can touch people with my voice. ← Countdown to Show Time!